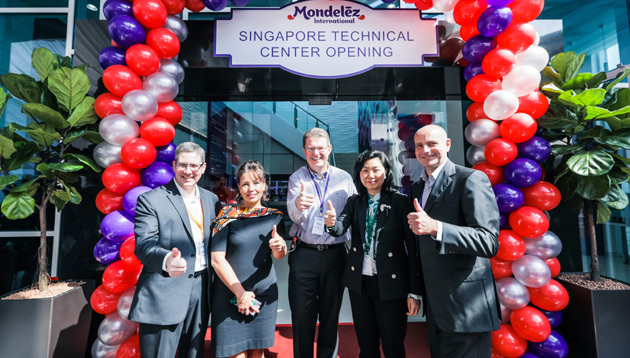 Mondeléz International today (1 February) unveiled its newest global Technical Center in Jurong, Singapore – the first in Asia. 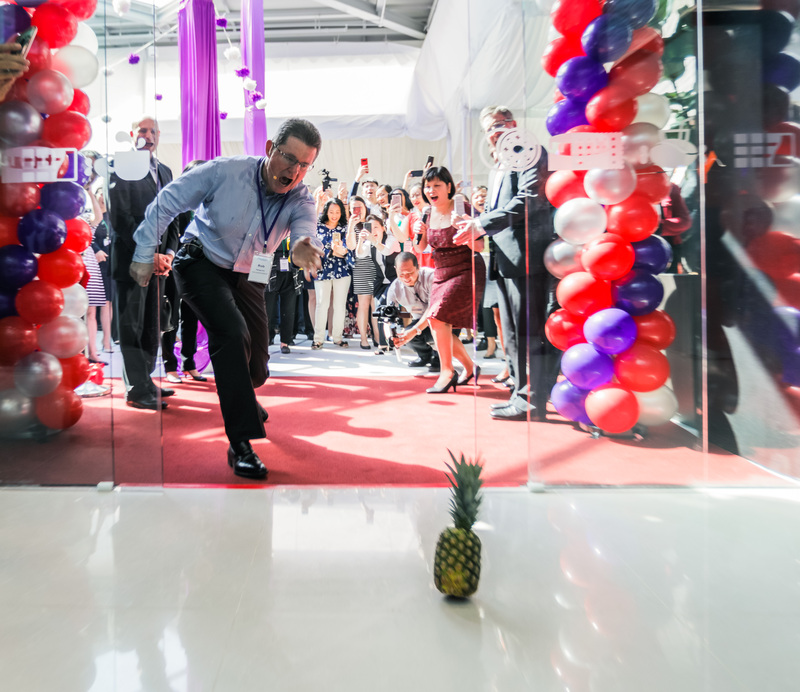 At the launch attended by Human Resources, the global snacking company revealed that the new center will be home to up to 75 experts – scientists, developers, engineers, analytical chemists, and other specialists from all over the world. The team will closely collaborate on innovations with more than 35 sites in the Mondeléz International manufacturing network across AMEA. 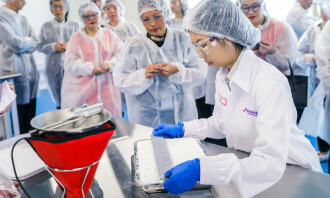 The Singapore Technical Center is part of Mondeléz International’s previously announced US$65 million investment in nine fully equipped and technologically advanced research, development, quality and innovation (RDQI) hub across the globe, three of which are located in Asia. 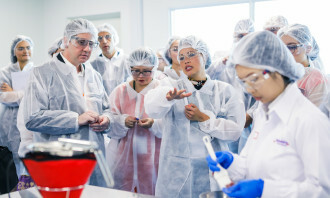 These enable Mondeléz International to better recruit, retain and develop talent across a range of science and technical disciplines, while streaming processes and accelerating the company’s growth and innovation. The new center is equipped with multiple technical capabilities – including a pilot facility, a packaging creative studio and a range of labs for technical research – and will focus on innovation, developing new products and technologies for some of the company’s brands. These include Clorets, Halls, and The Natural Confectionery Company candy; Stride, Trident, and Dentyne gum; Cadbury Dairy Milk chocolate; and Oreo biscuits. Speaking to Human Resources at the launch, Trevour Kelleher, R&D director for gum, candy and beverages, AMEA, Mondeléz International, revealed that the RDQI network has been designed to facilitate and encourage learning and development. 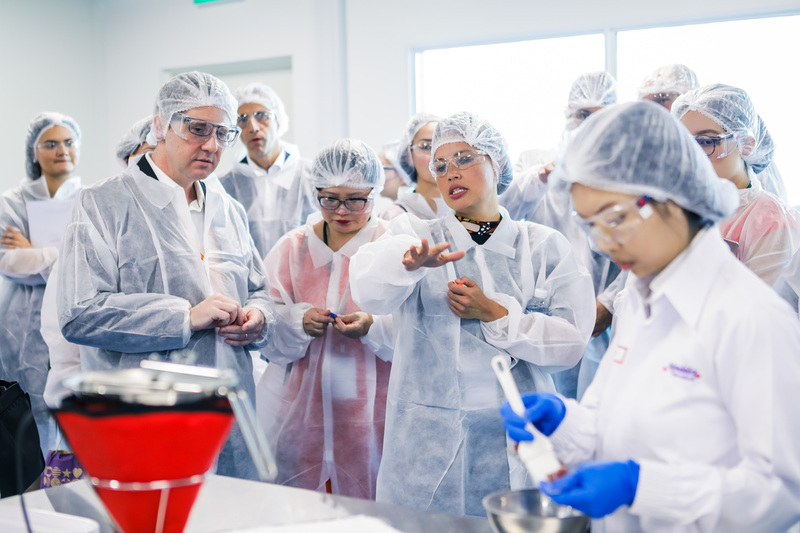 “By placing larger teams of talent together in these collaborative campuses, our colleagues will have greater opportunities to learn from one another and enjoy increased exposure within the organisation. We expect this will enhance career development opportunities for our employees,” he explained. 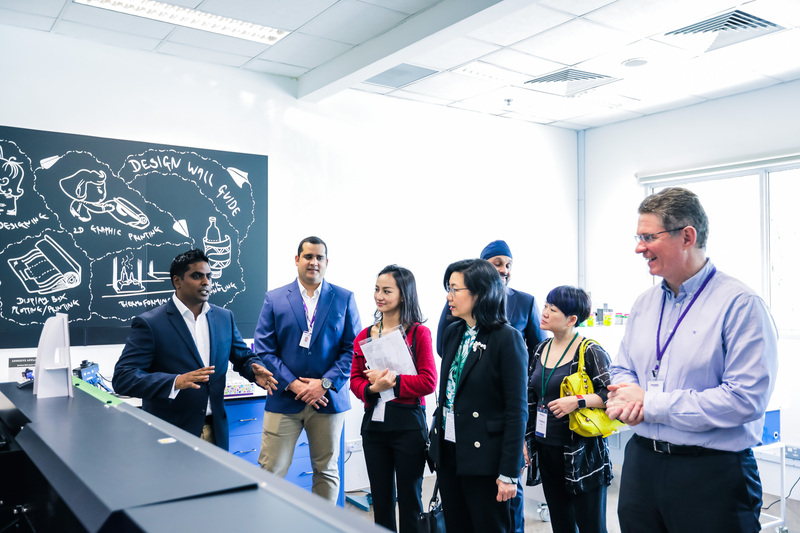 With a diverse team of specialists form 18 countries around the world, Kelleher added the Singapore centre will also be an inspiring place for personal and professional development. “The mix of cultures and personalities is conducive to the exchange of ideas, realisation of designs and concepts,” he elaborated. 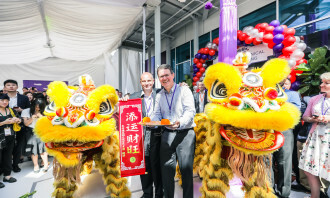 Kelleher also shared that with the capacity for up to 75 specialists in the Singapore Technical Center, the company is always looking for the right talent to grow our team and will be adding roles based on business needs. 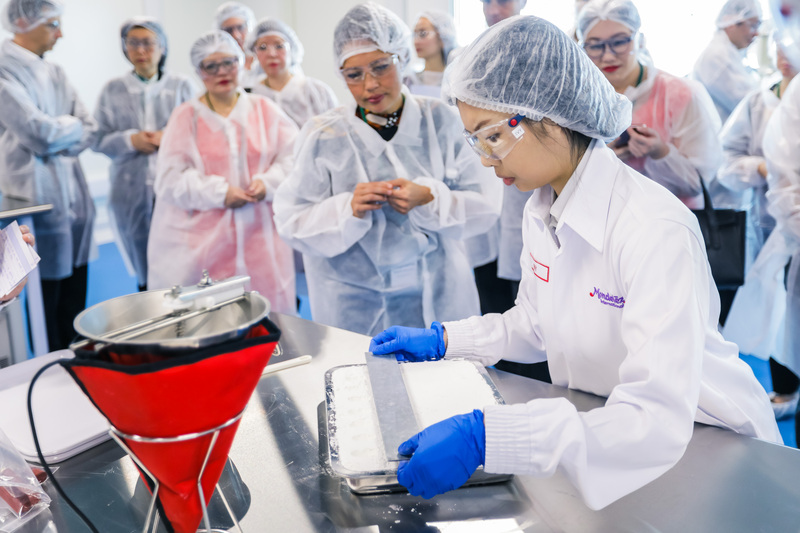 The Singapore hub joins five other Mondeléz International Technical Centers – East Hanover, New Jersey, in the United States; Curitiba in Brazil; Bournville and Reading, both in the UK; and Wroclaw in Poland – that are already in full operation. The remainder of the company’s network of redesigned Technical Centers – in India, Mexico and China – are expected to open in 2018. Scroll through the gallery below to check out photos from the launch. Keeping your workforce happy means keeping them healthy, and for that, you need the best wellness and benefits consultant in the b..